When I first heard about Rogue One, I was very hesitant to get on board the hype train. My initial reaction was fear. What would happen when we went back to this era that I’ve only ever seen on 70s era filmstock? Would it be jarring? Would it retcon the hell out of our beloved Original Trilogy? But most importantly, what trend would this movie be starting? 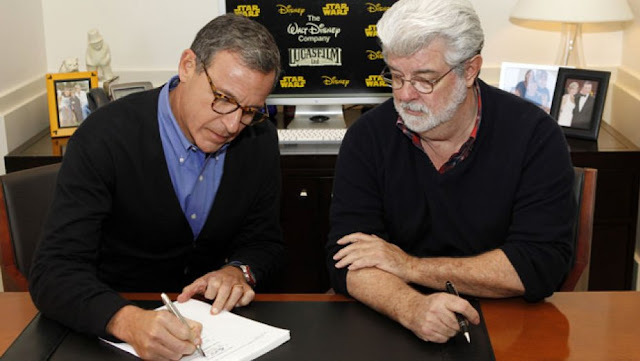 Back in 2012, Disney bought Lucasfilms for a whopping $4 billion . Many of us were left questioning how this would affect the Star Wars franchise. At this point, Disney already owned Marvel as well, and the movies Marvel was pumping out were generally regarded as top quality. So we at least knew we wouldn’t be getting some weird Disney Channel spin-off movies. Although, come to think of it, a Disney/Pixar short about Droids would be pretty awesome. But even with Marvel as a living example of how well Disney could handle their properties, fans were still nervous for what was coming next. 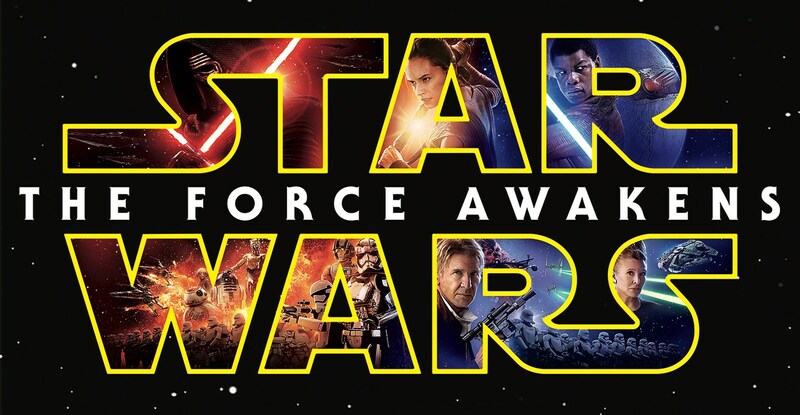 What came next was Star Wars: The Force Awakens, which holds the highest domestic gross income of all time and is Certified Fresh on Rotten Tomatoes with 92%. So Disney did alright for themselves. The success of this movie meant a lot to the film industry at large. The highest grossing film in America’s leads were a woman, a black man and a hispanic man, absolutely destroying the notion that America won’t watch movies without white, male leads. That’s a giant step forward in diversity in film. So what’s next? Episode VIII, obviously. But Disney decided that the numbered trilogies, the comic books, the novels, and the animated series weren’t enough. No, we’re going to have spin off movies as well. The first of which being Rogue One. The concept of a Star Wars movie that wasn’t really a Star Wars movie was terrifying at first. How can we step outside the established franchise? How blasphemous! But after talking it over with my saner self, I realized that no matter what happens with these spin-off films we’d always have the numbered franchise. If you’d like to read my review on Rogue One, check it out here. Rogue One had a lot of responsibility on it’s shoulders. It’s obvious that Disney wanted to emulate the Marvel formula of having varying genres of movies all in the same franchise and releasing them annually. For example, Thor is a fantasy film. Captain America is a war hero film. Ant-Man is a comedy. They all fit together under a larger genre of Superhero movies. 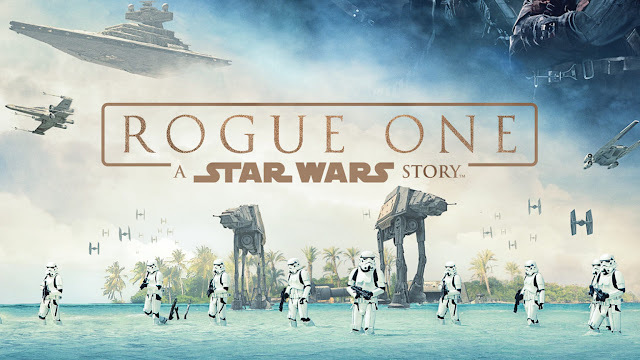 Rogue One is primarily a war film, differing from the numbered franchise, which focuses on The Force and The Jedi and family and such. If Rogue One failed at the box office and with the critics, we’d probably have a DC film situation on our hands, where they keep making movies but nobody's really sure why. But Rogue One did anything but fail at the box office. As of today, Rogue One sits at number 8 in the highest domestic income of all time list. A precedent has been set. You can rest assured that after Rogue One’s success, we will be seeing a lot more Star Wars spin off stories in the coming years, in addition to the main franchise. They already have a Han Solo movie in the works and fans are begging for an Obi-Wan stand alone movie as well. It’s such an exciting time to be a Star Wars fan. I am nervous about over saturation, though. I don’t want there to be a time in my life where I’m sitting in a theater to see “just another Star Wars movie.” I want to always be filled with that excitement and awe that I’ll be in another, familiar world as soon as the crawl starts. But despite the fear, I’m hopeful that we’ll continue to see quality stories coming out of a galaxy far, far away.